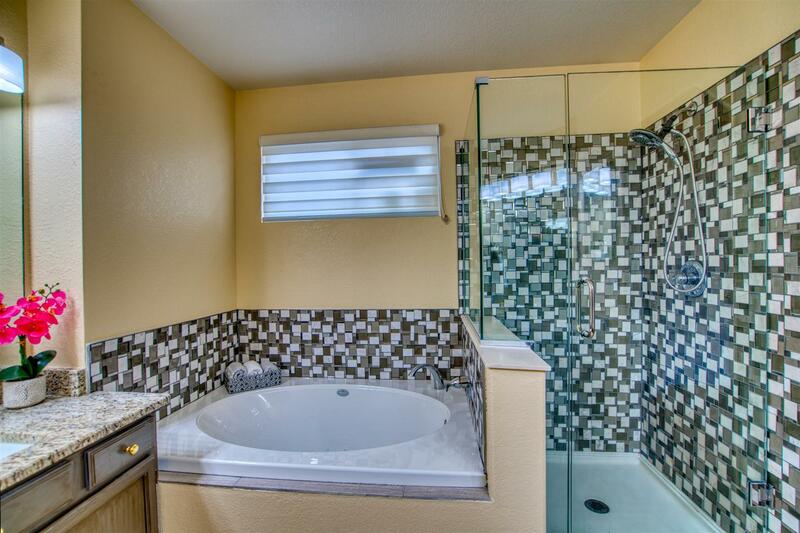 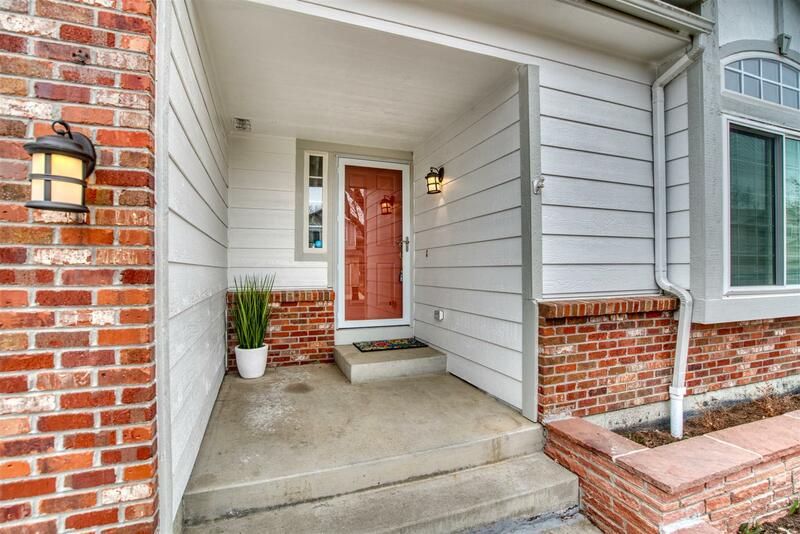 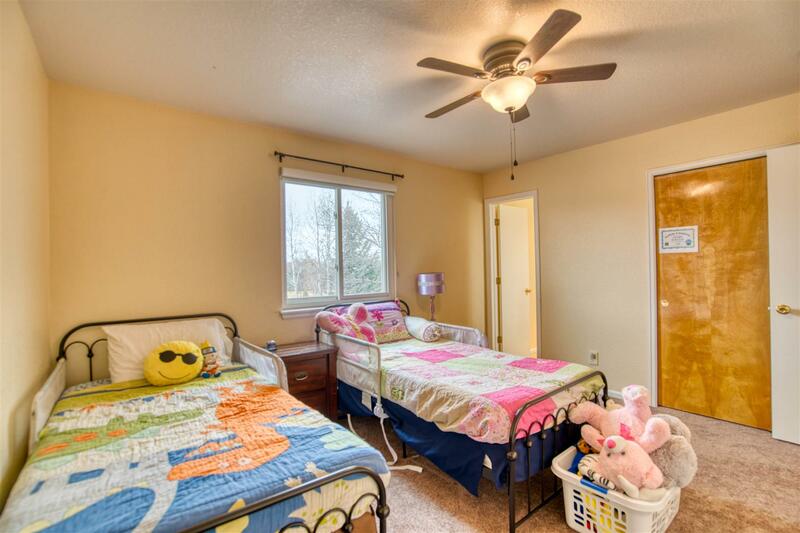 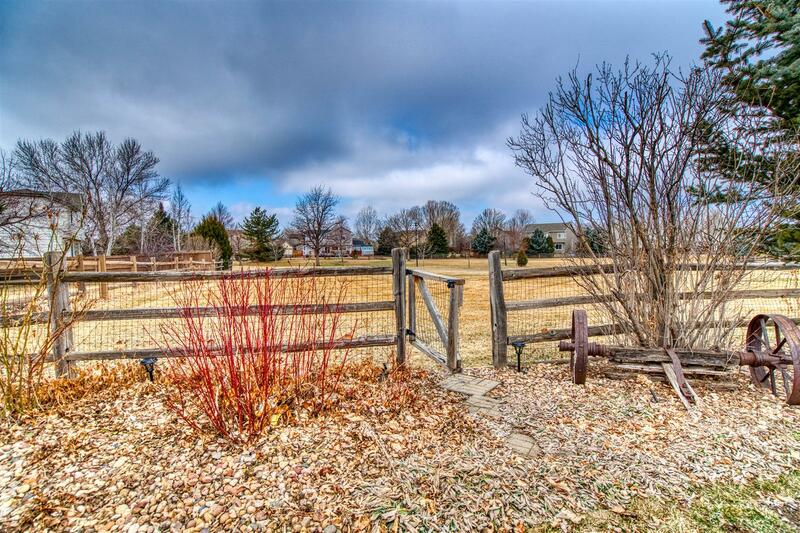 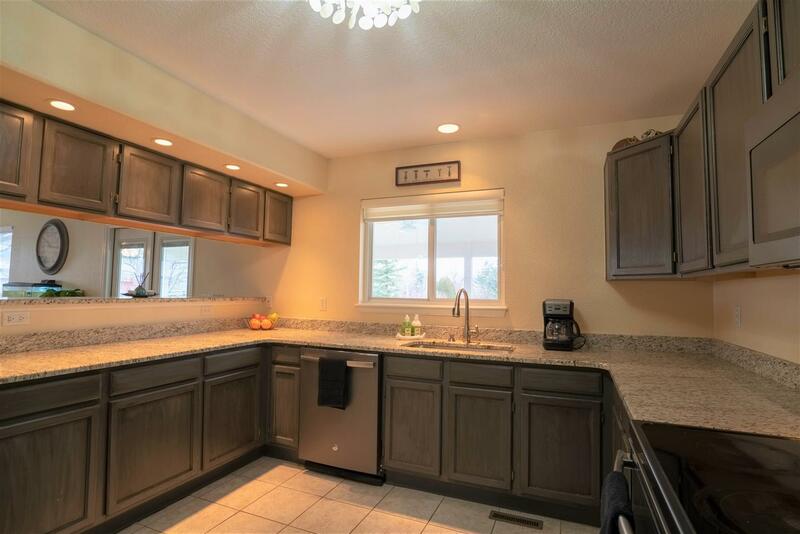 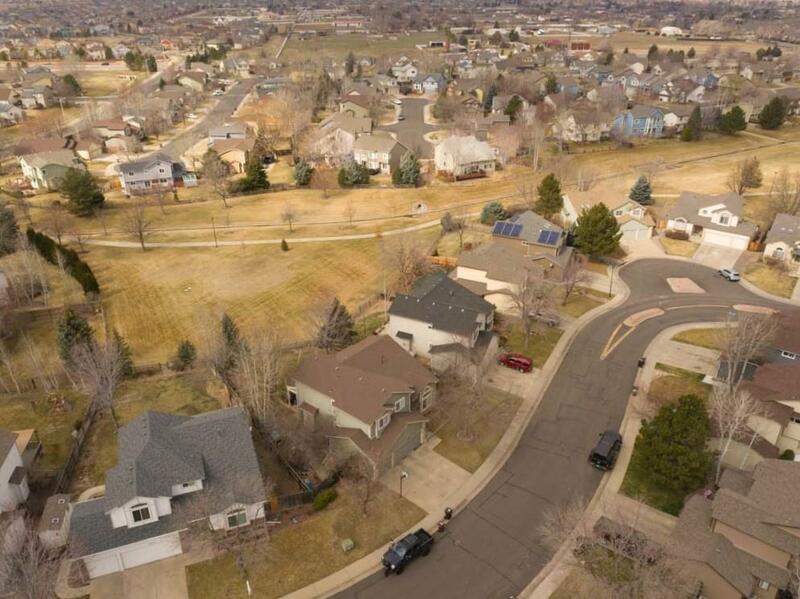 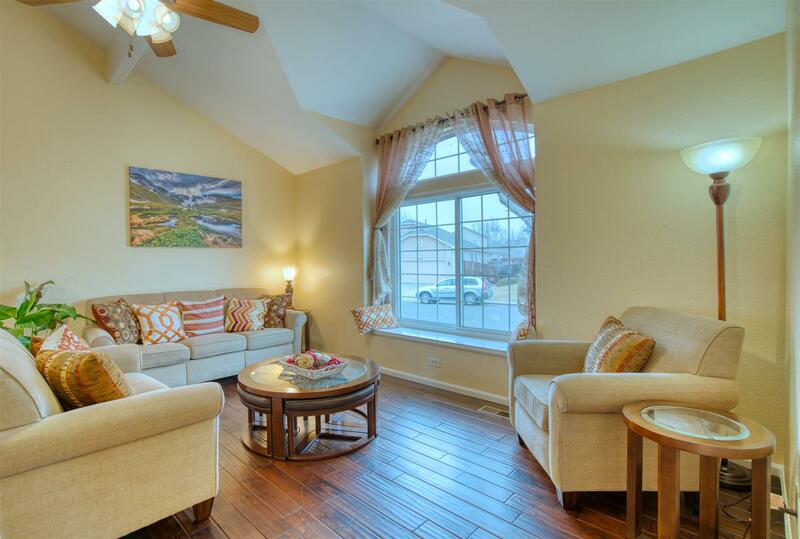 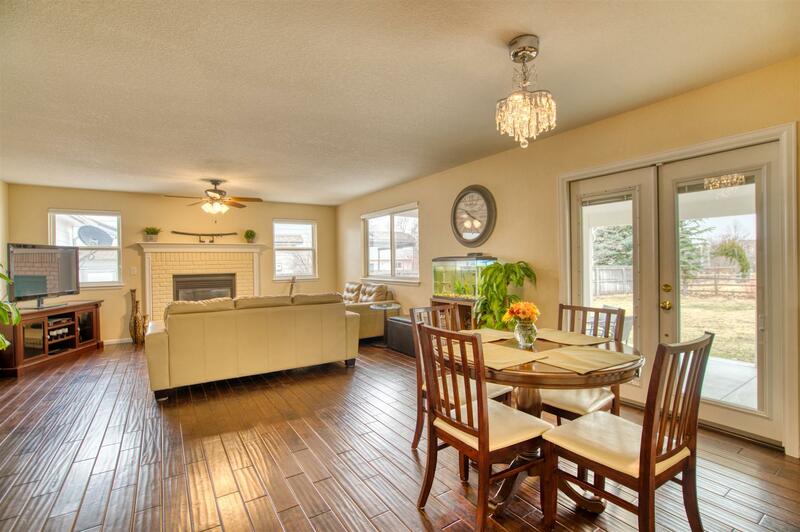 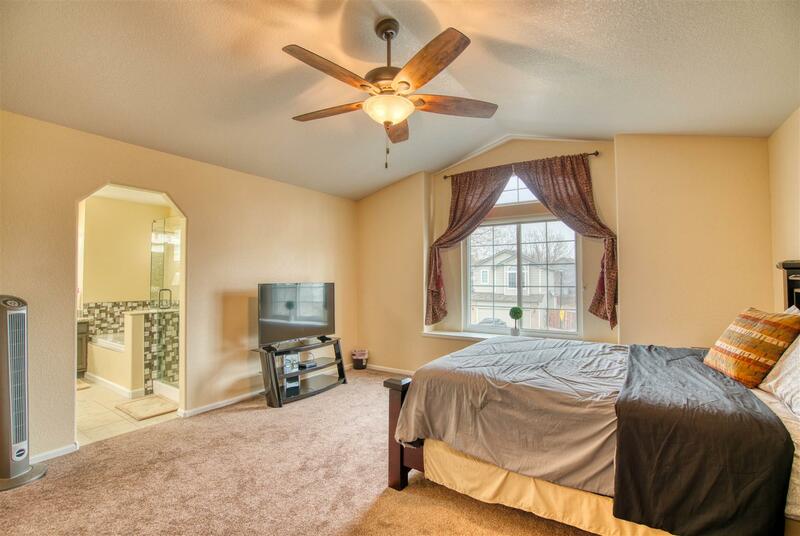 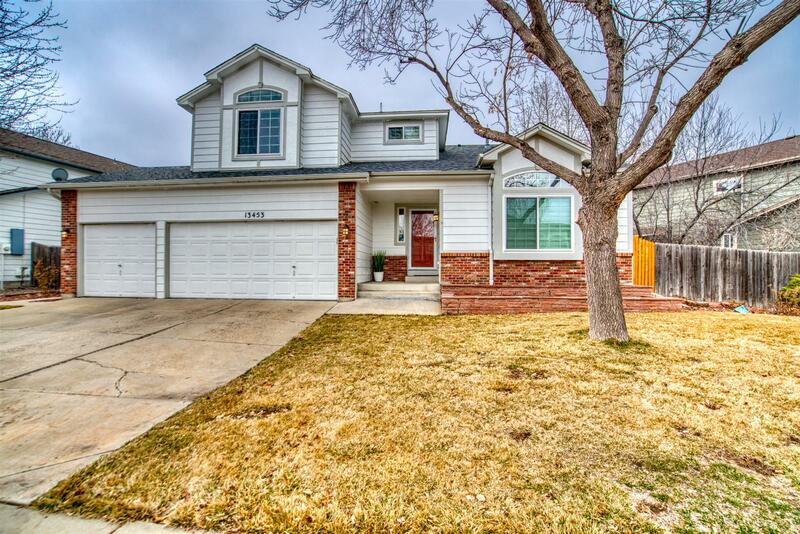 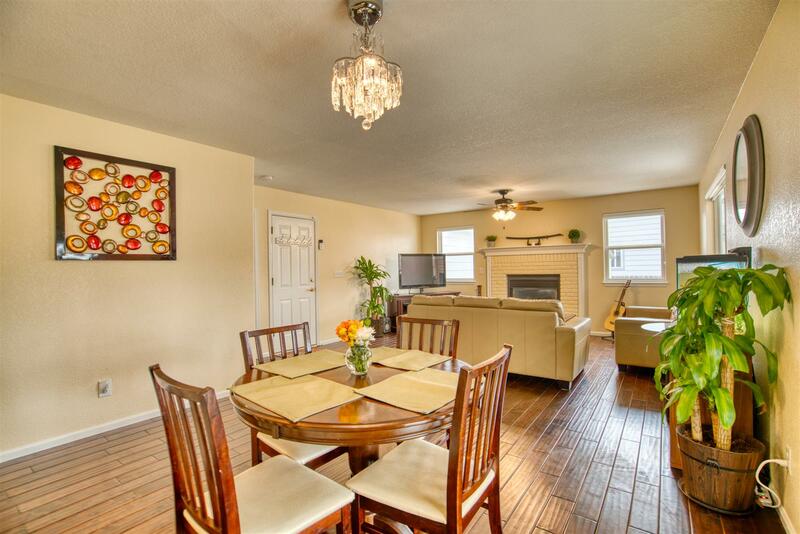 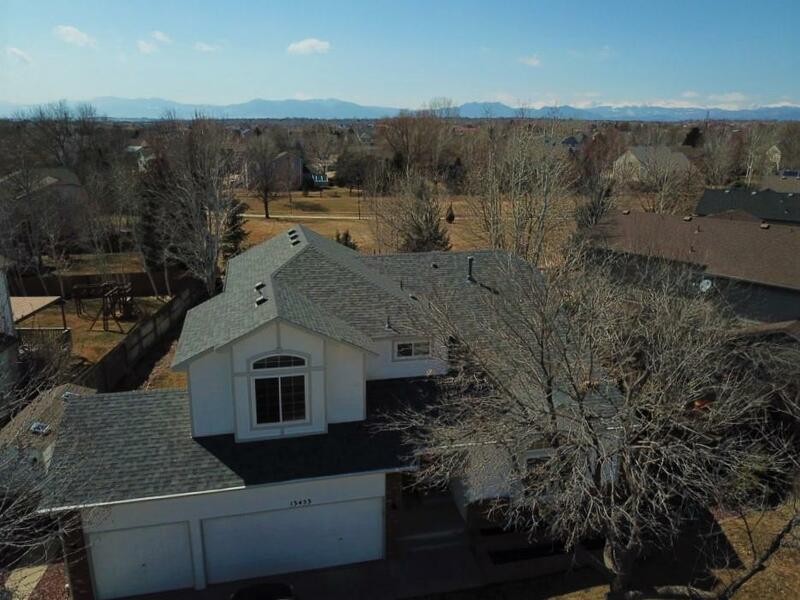 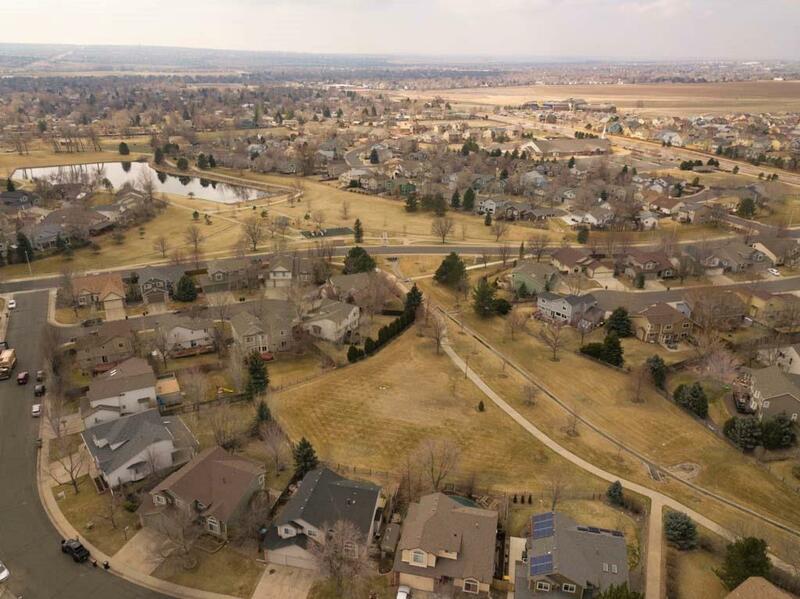 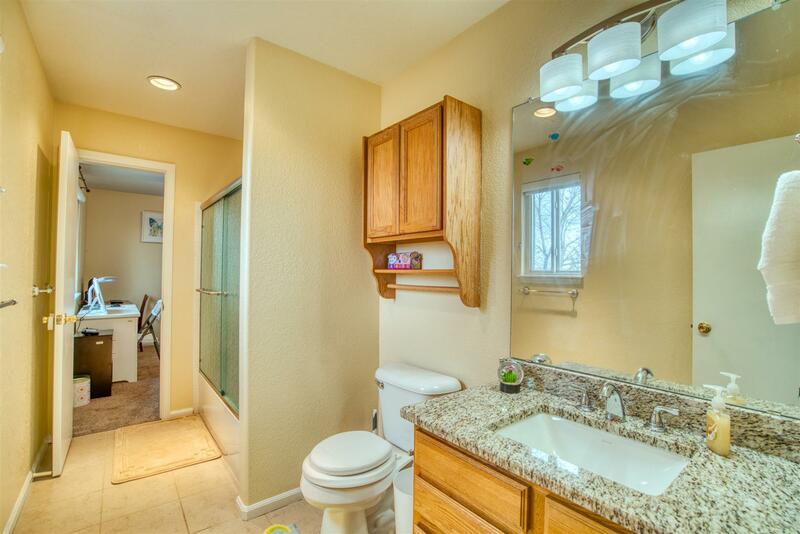 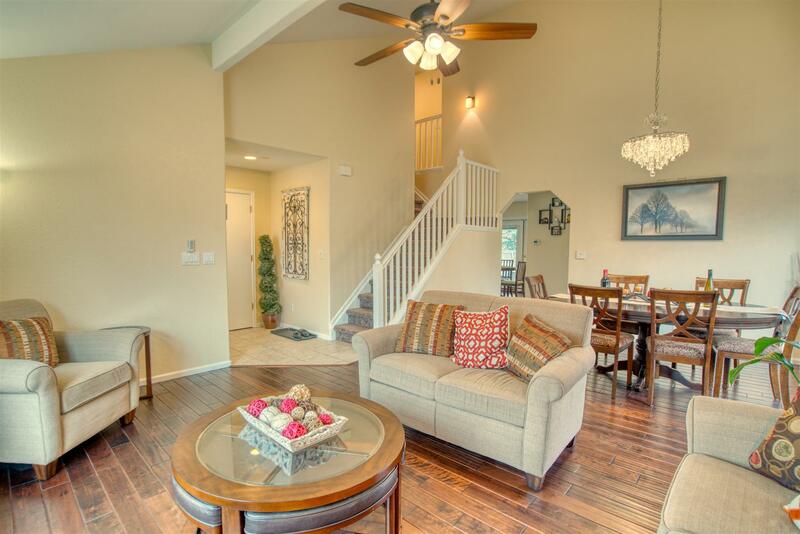 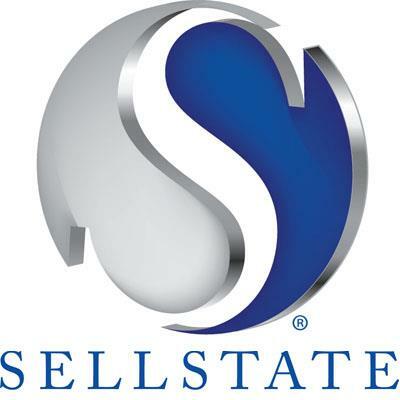 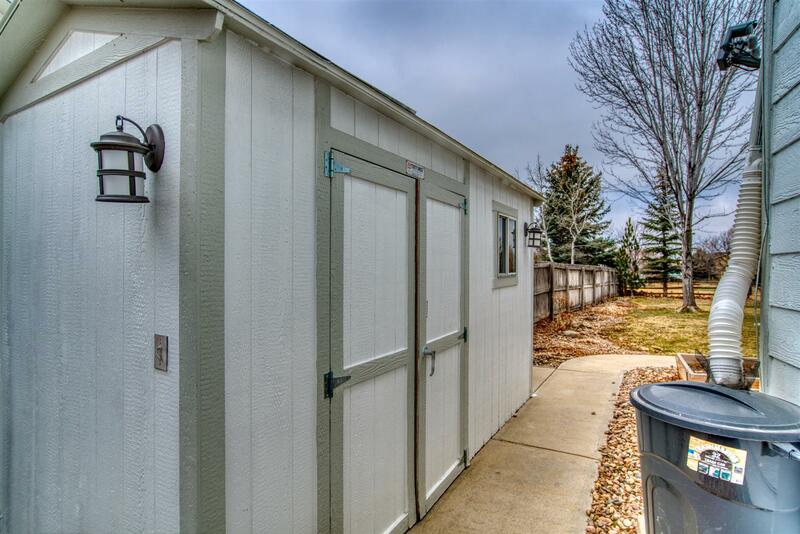 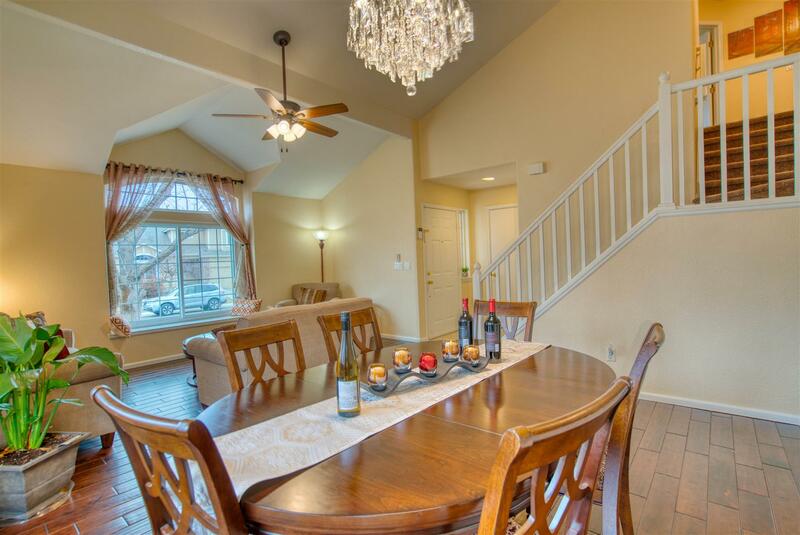 Enjoy true Colorado living in this beautiful Broomfield home. 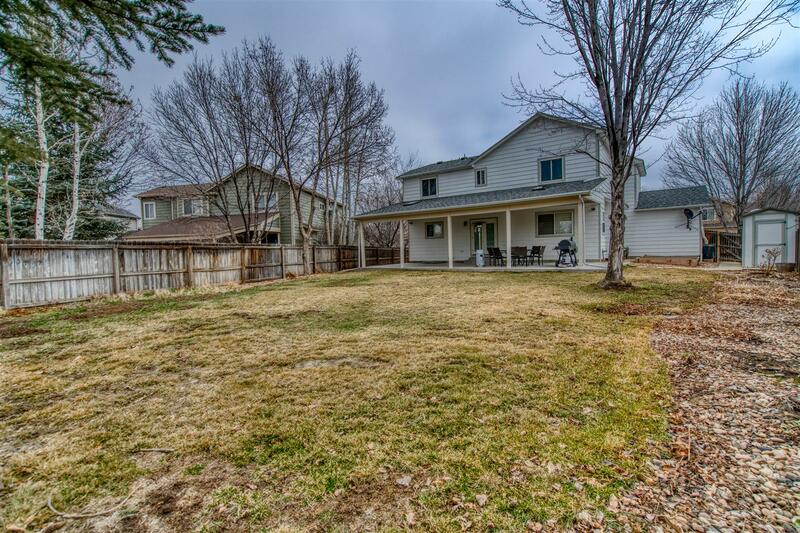 Backing up to a green belt with plenty of green spaces to roam in this home let's you live well both inside and out. 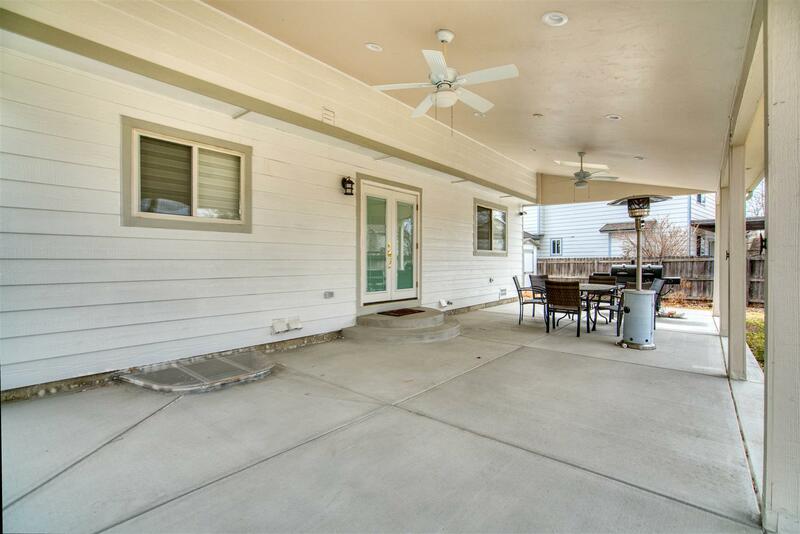 When you are done relaxing and enjoying the views on the outside covered patio come on inside. 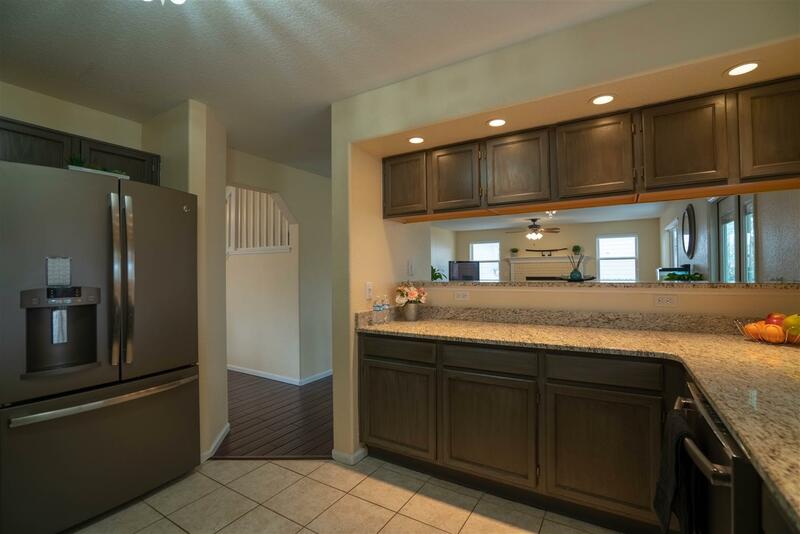 Once you are inside you will find a beautiful and spacious formal living and dining area with vaulted ceilings and gleaming hardwoods. 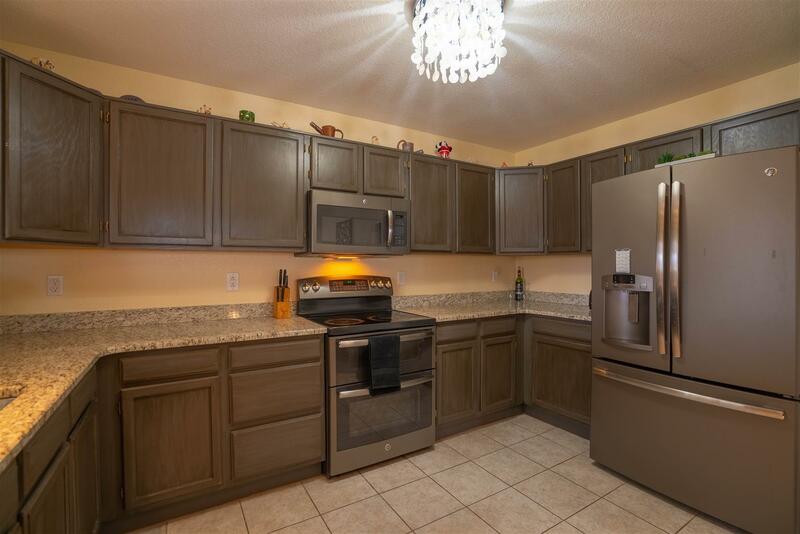 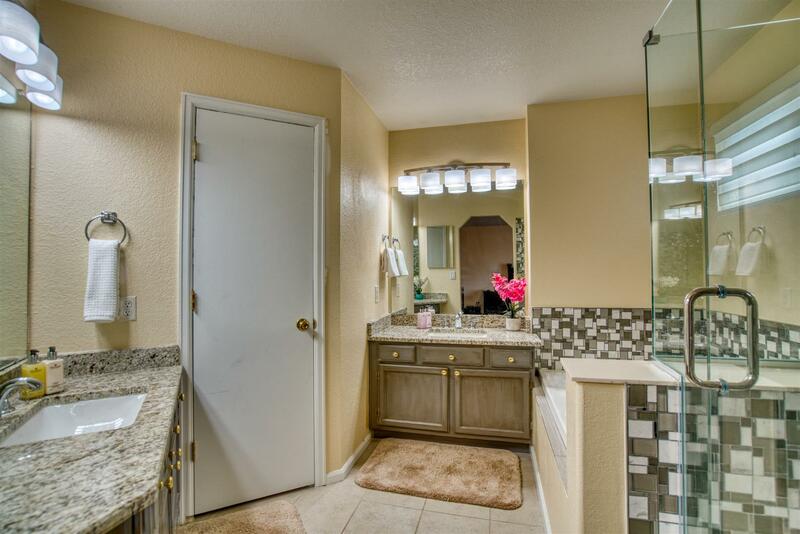 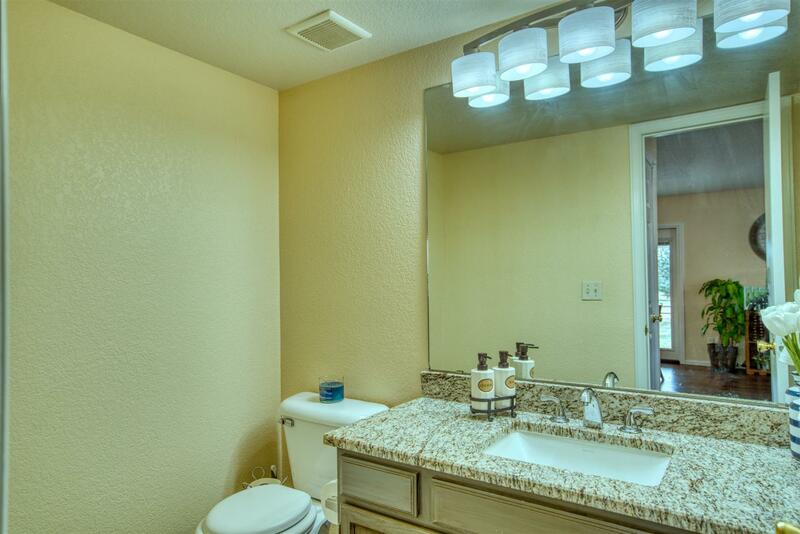 Flow on into the kitchen where new granite countertops and appliances await you. 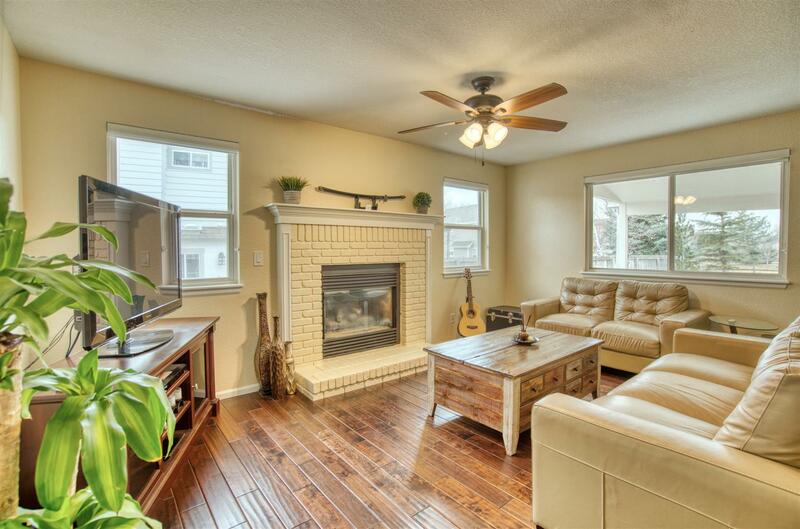 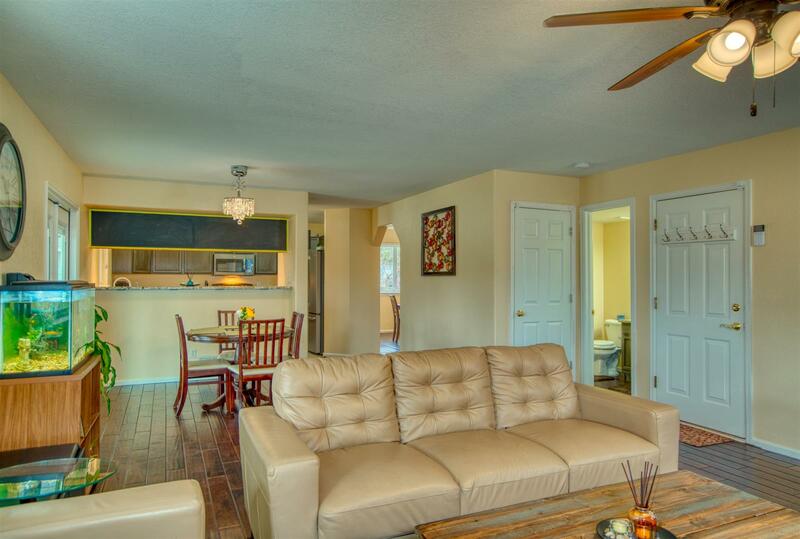 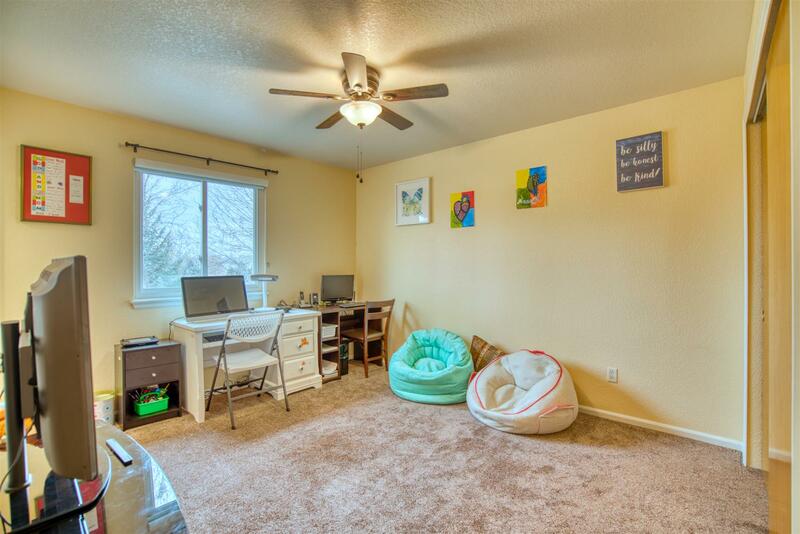 Off the kitchen is an informal dining space and spacious family room with gas fireplace. 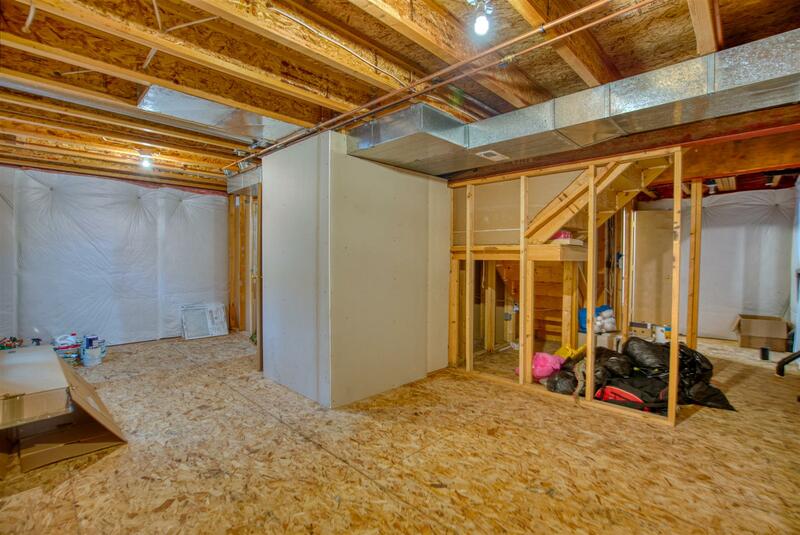 Rounding out the house is a spacious master suite, 2 additional bedrooms, an upstairs laundry room and a large unfinished basement space that you can put your own finishing touches on.